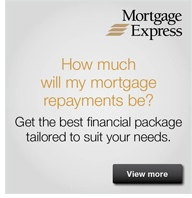 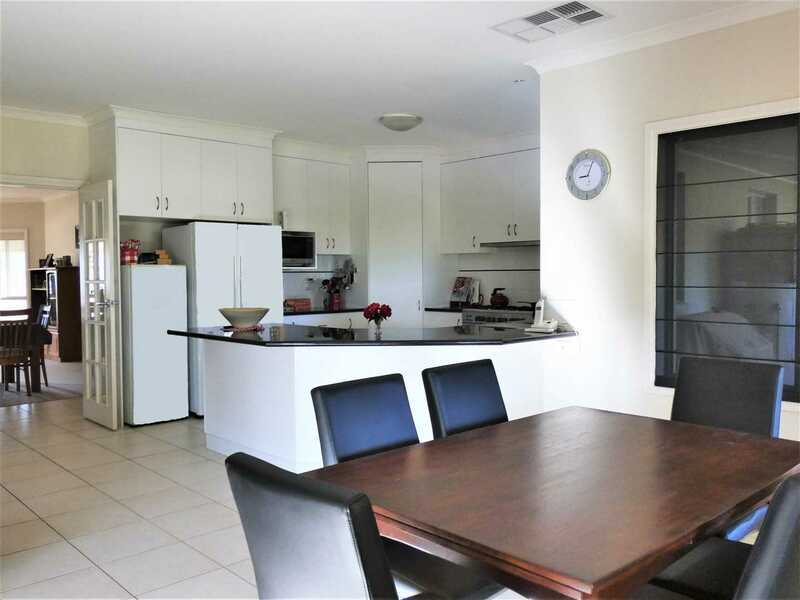 -Large modern 4 bedroom, with ensuite. 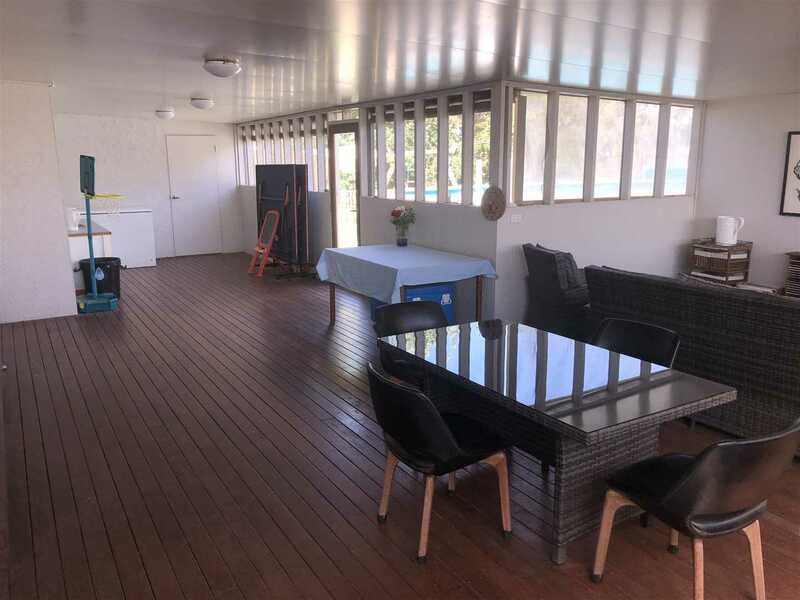 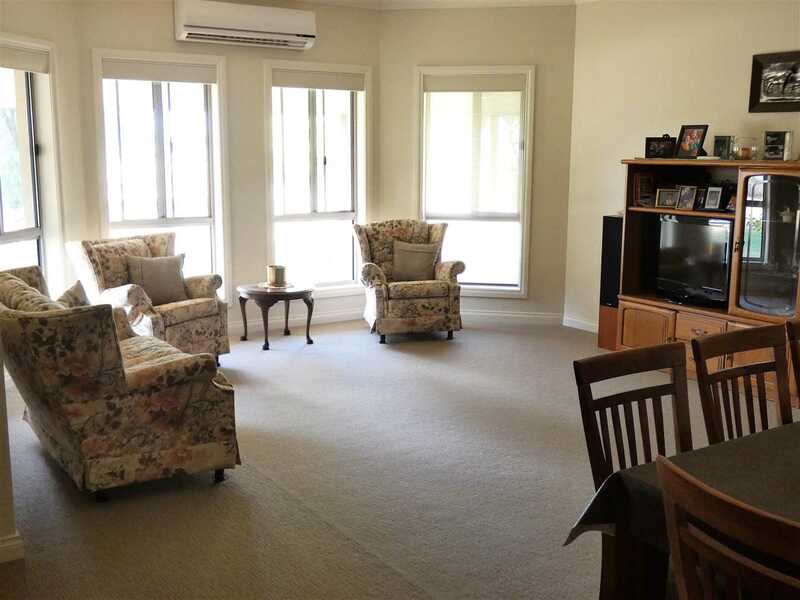 Homestead with open living zones set in large established treed garden on Eddington. 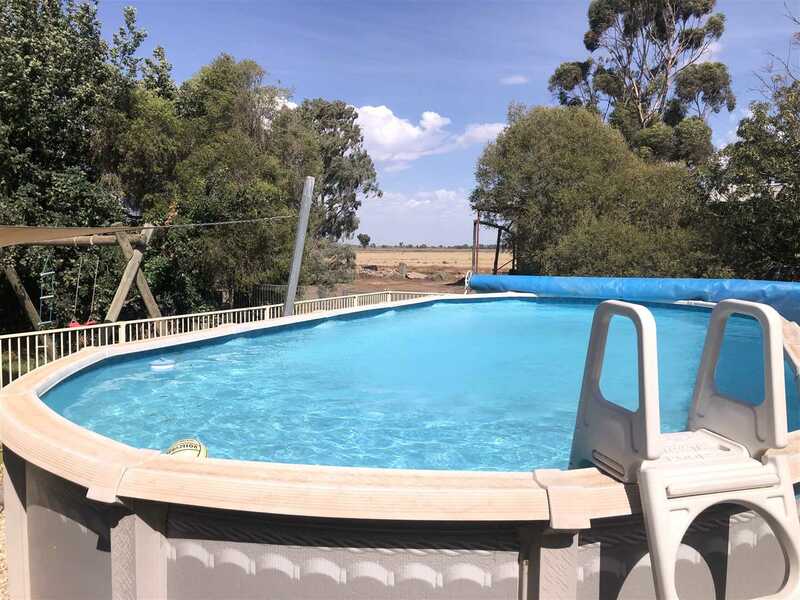 Additional large comfortable family home with pool on Willum Park. 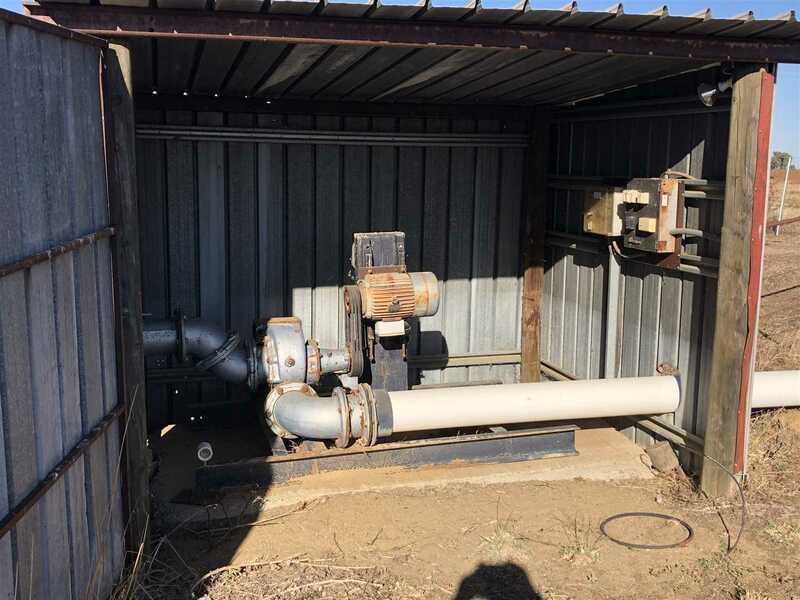 -1550ac well planned & developed irrigation: including recycle system. 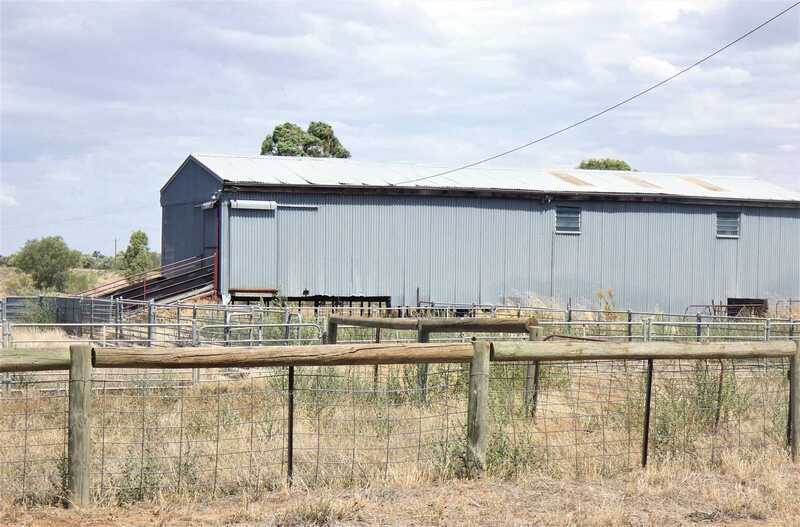 Sound shedding & livestock facilities. 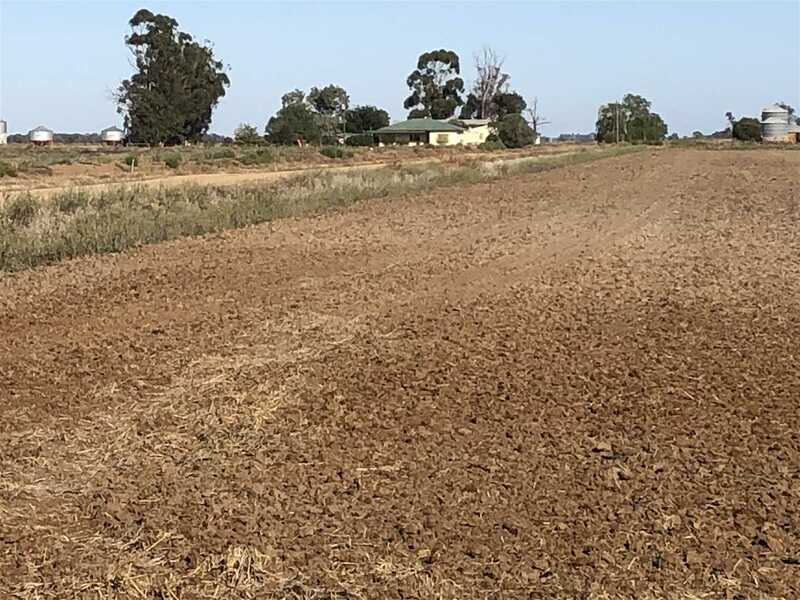 -Versatile irrigation layouts & row cropping country. 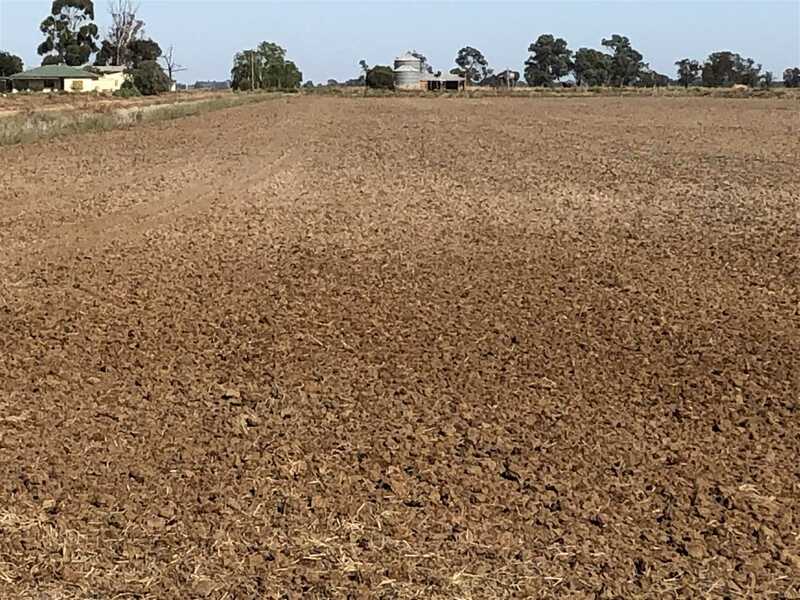 Outstanding soil management practices over 40 years of proficient farming techniques, leading to premium crop yields. 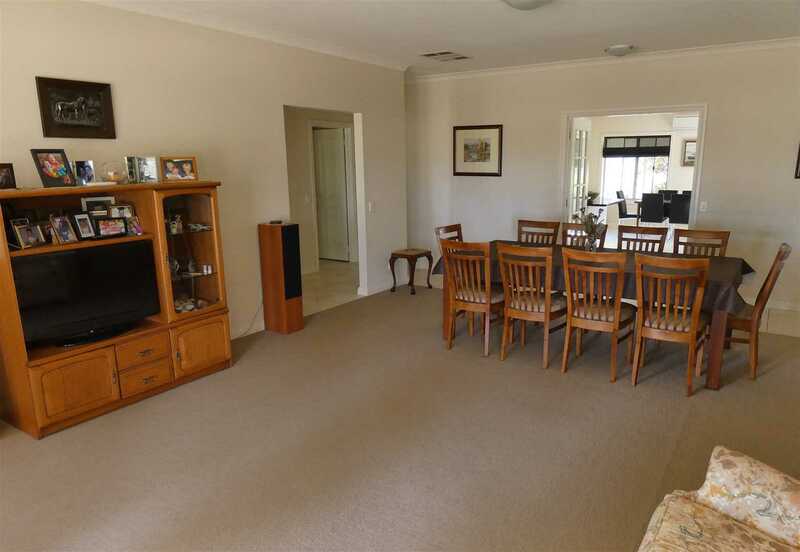 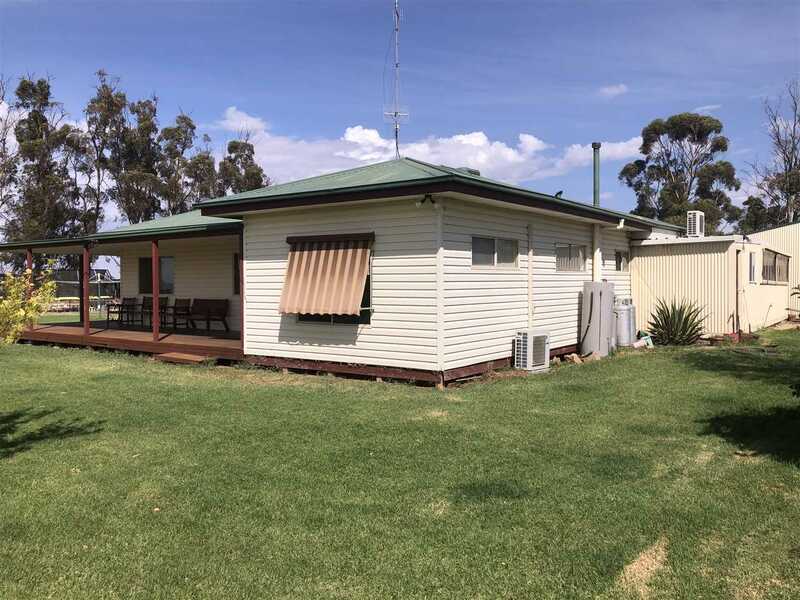 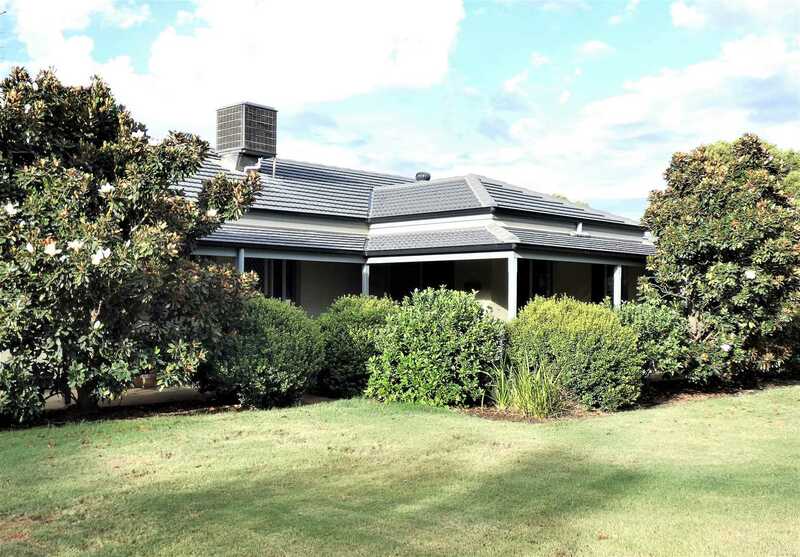 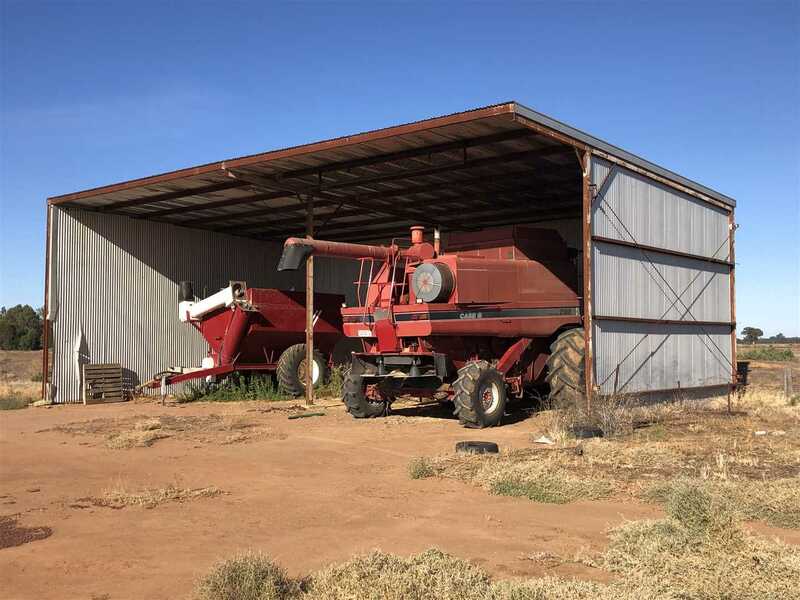 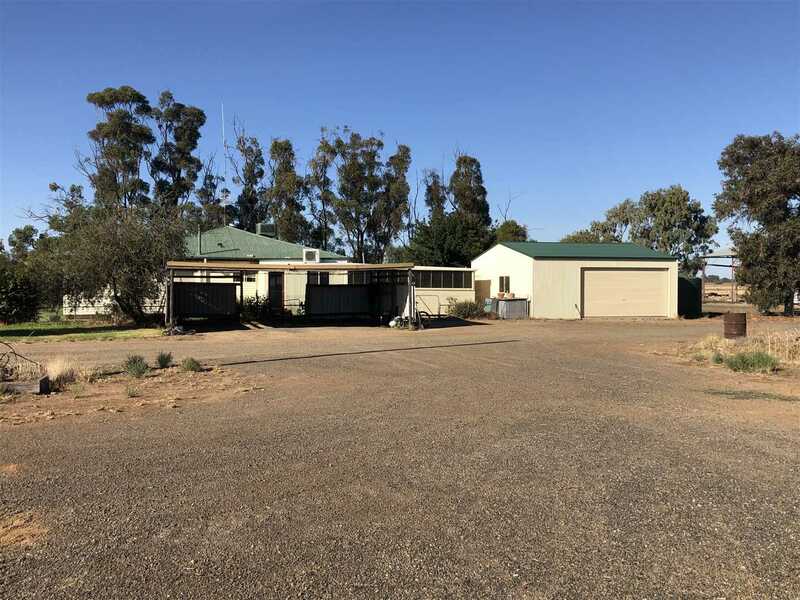 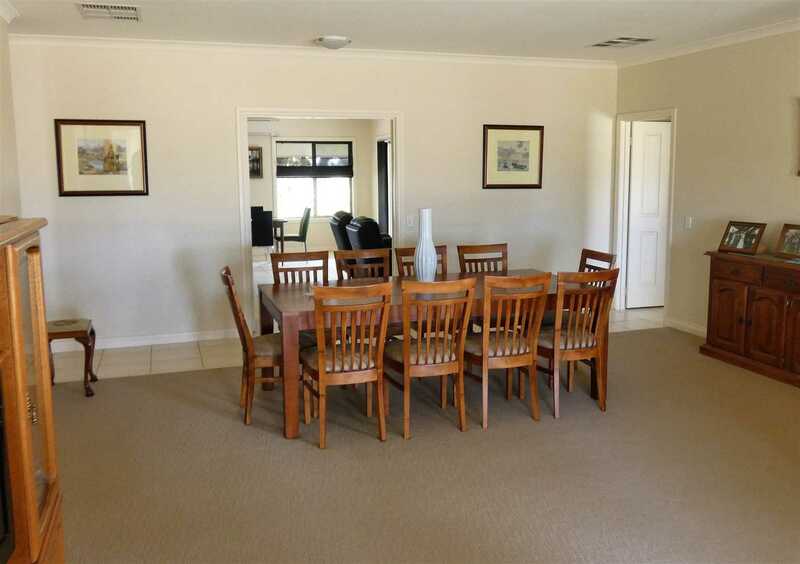 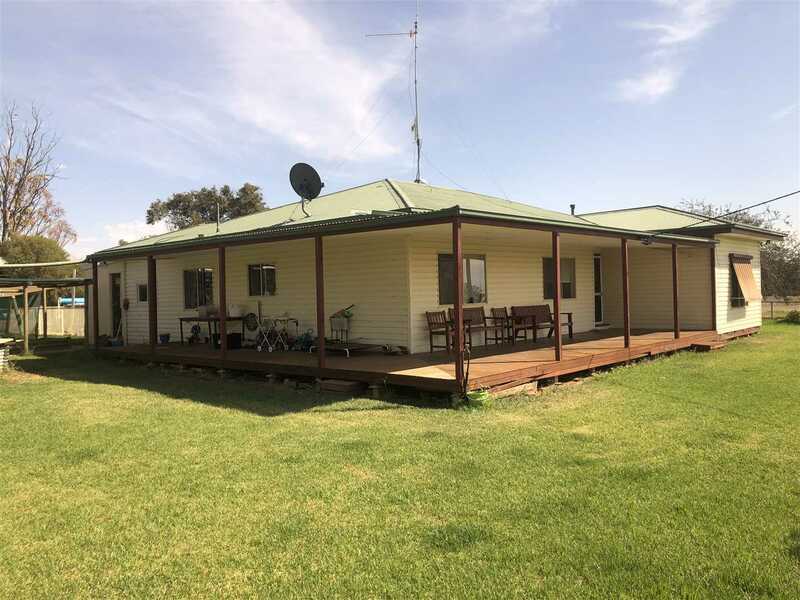 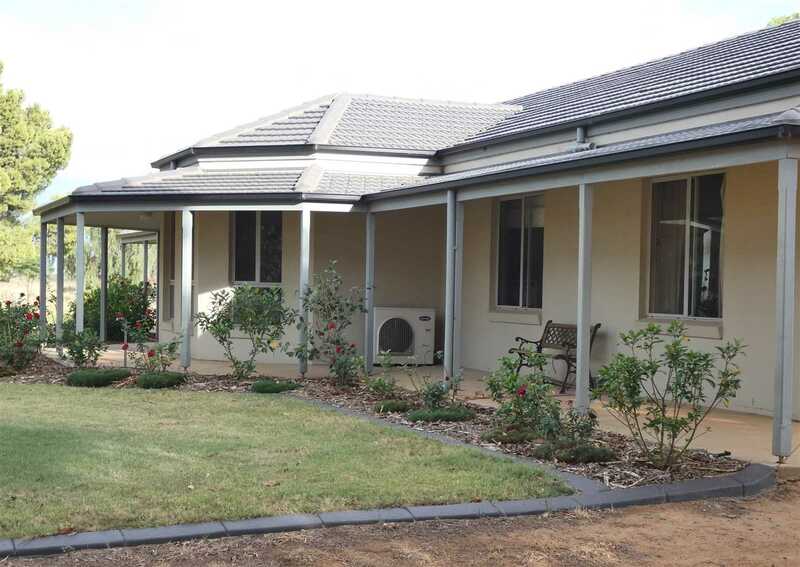 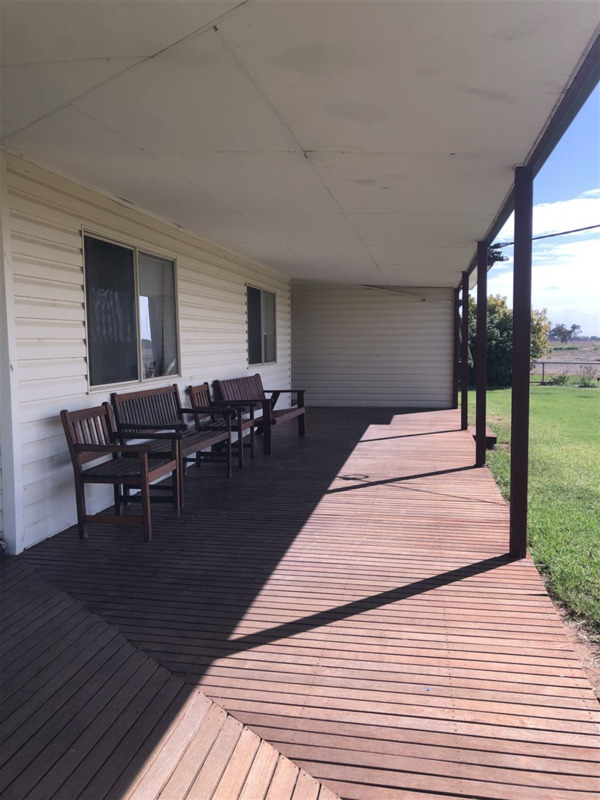 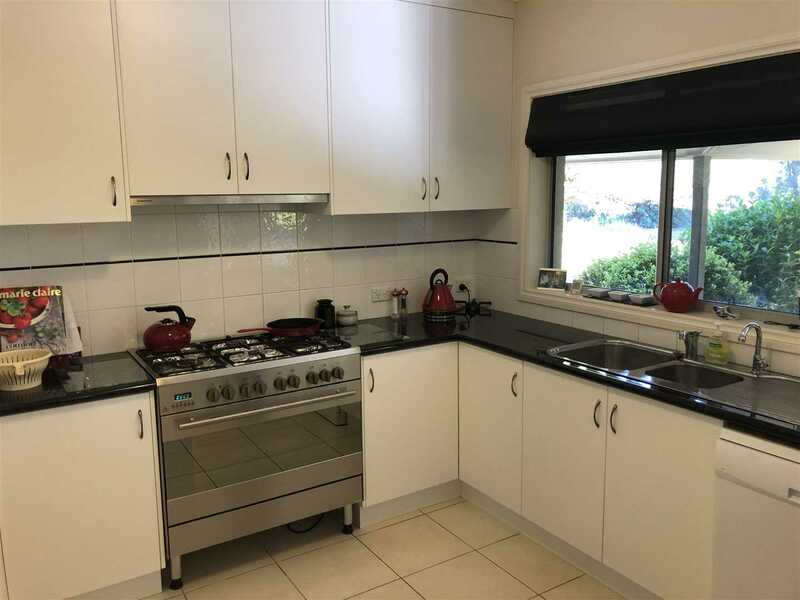 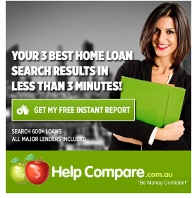 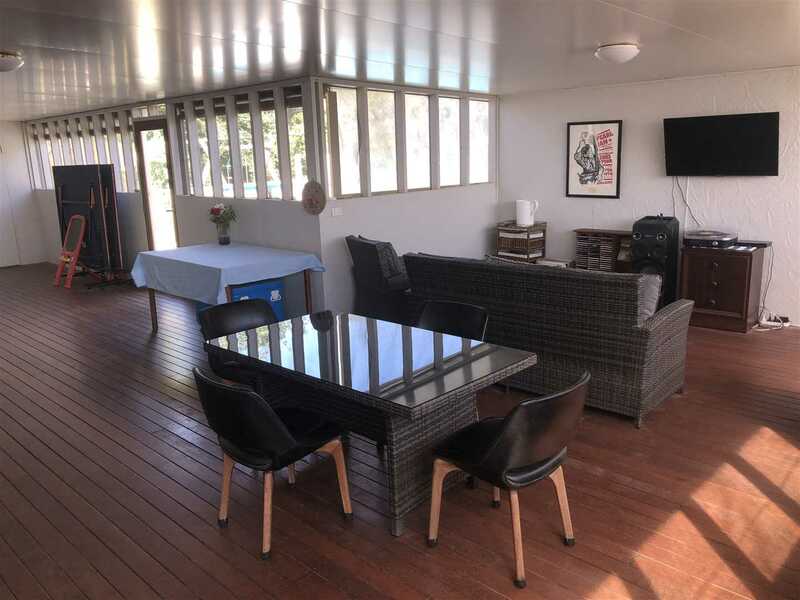 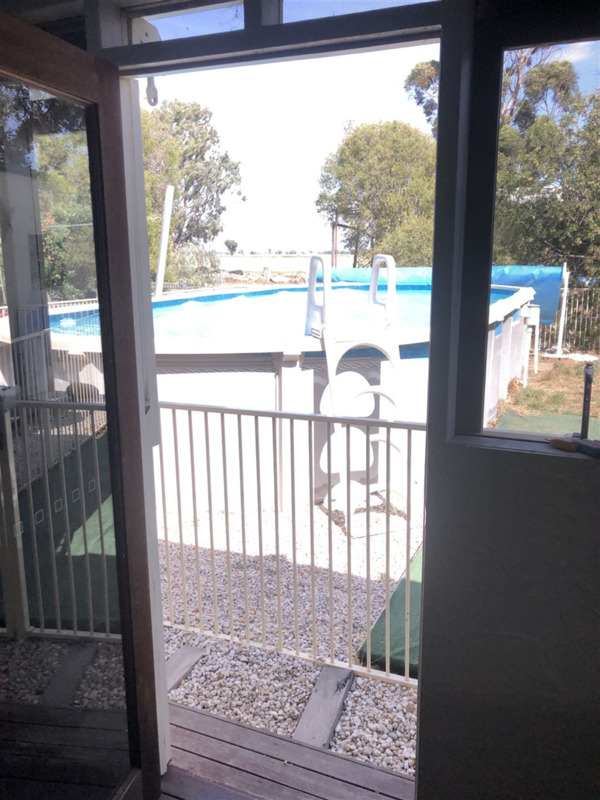 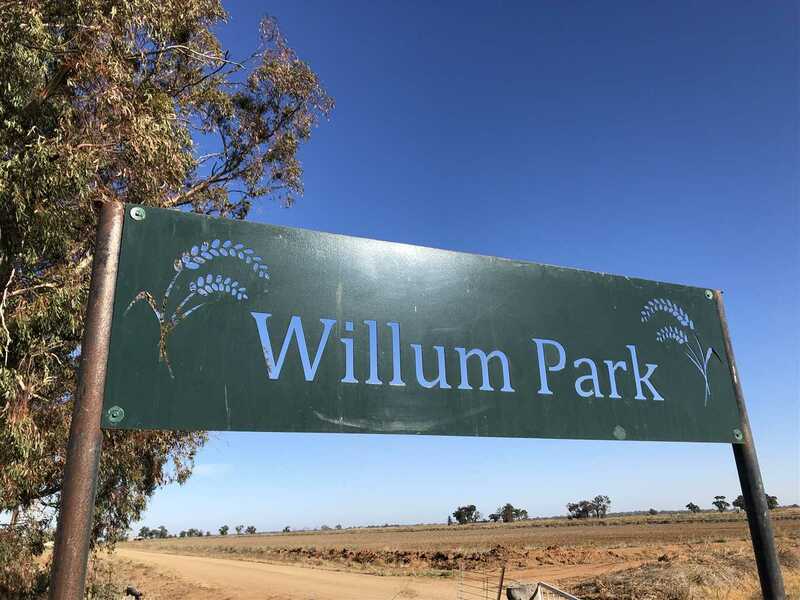 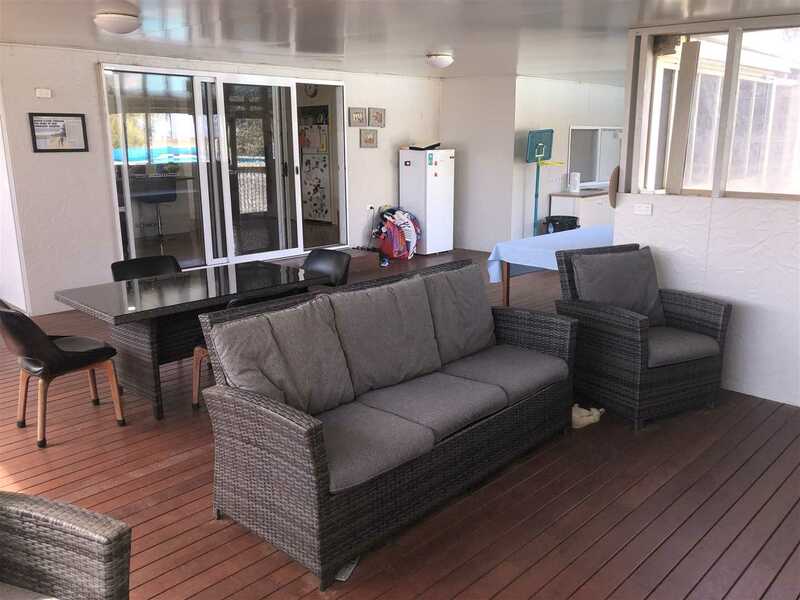 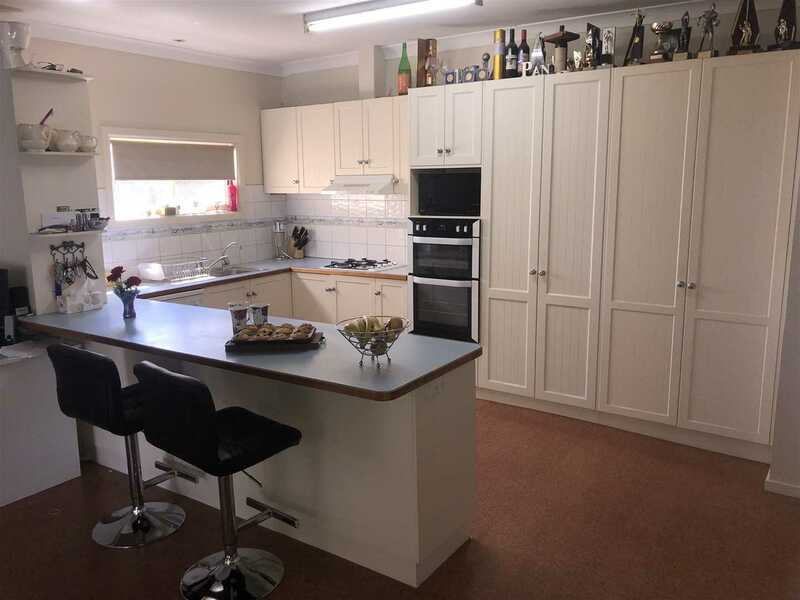 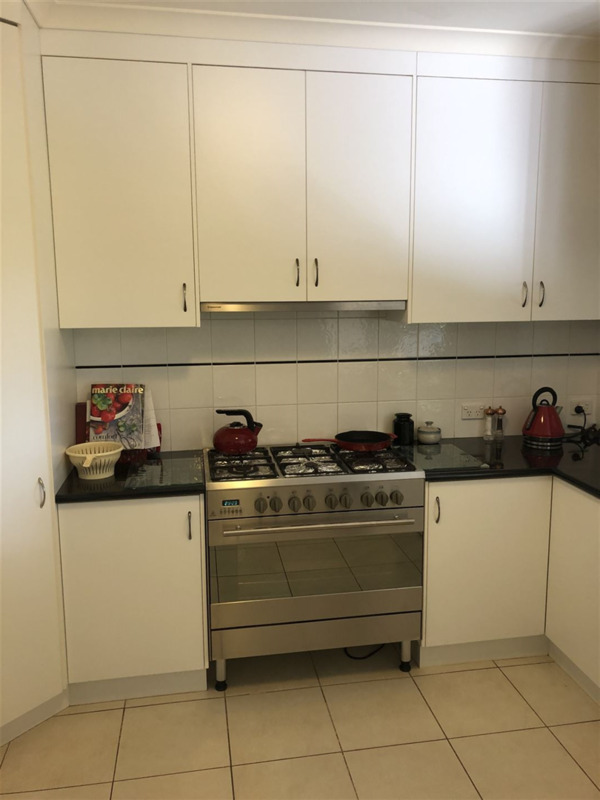 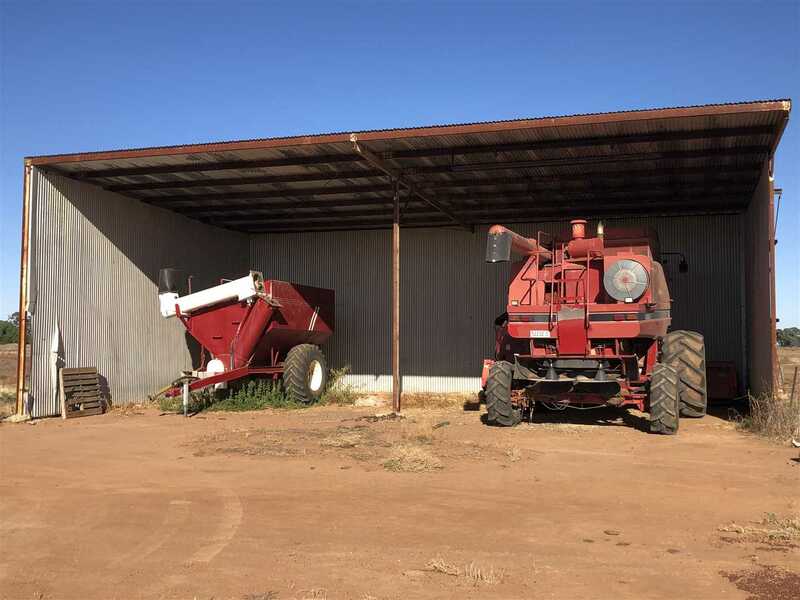 -Ideally located 25km East of Deniliquin with sealed road frontage. 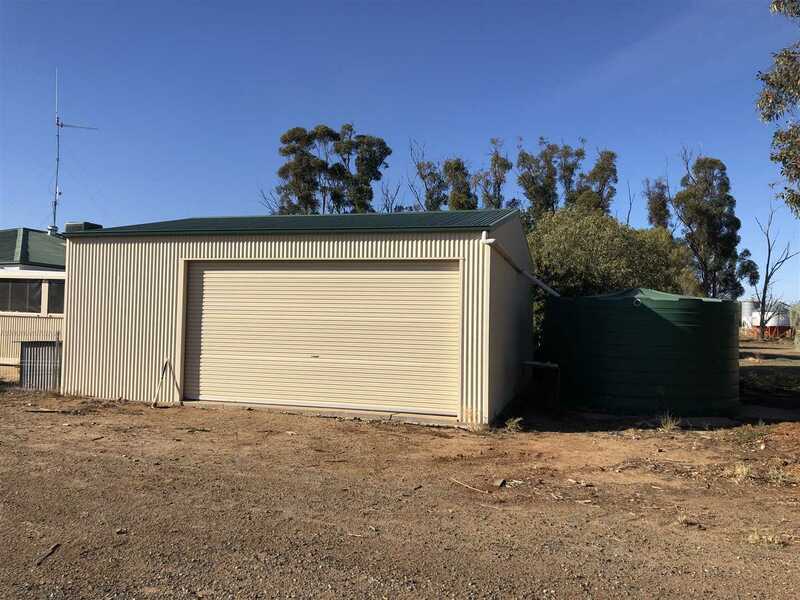 Quality fencing & access to water. 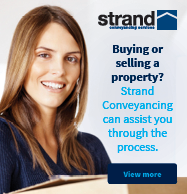 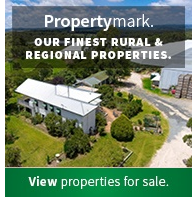 -Offering exceptional opportunities for those who want to diversify in livestock & high yielding crops, capitalising the foresight of one the districts best farmers. 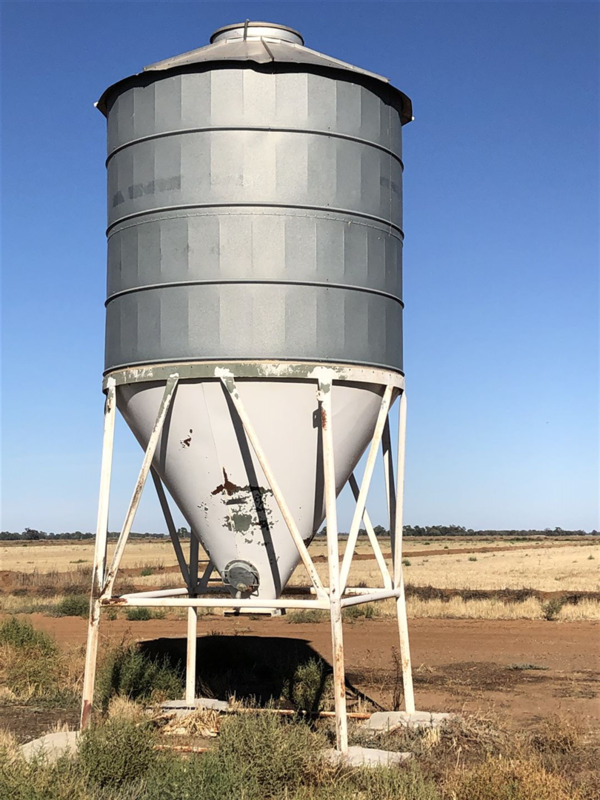 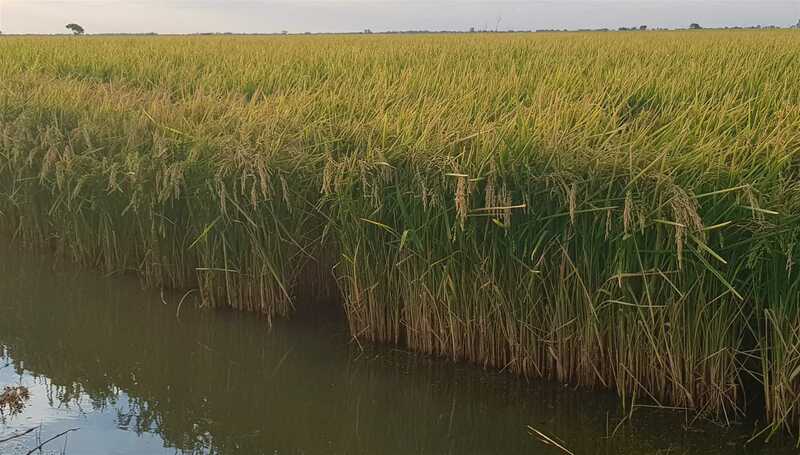 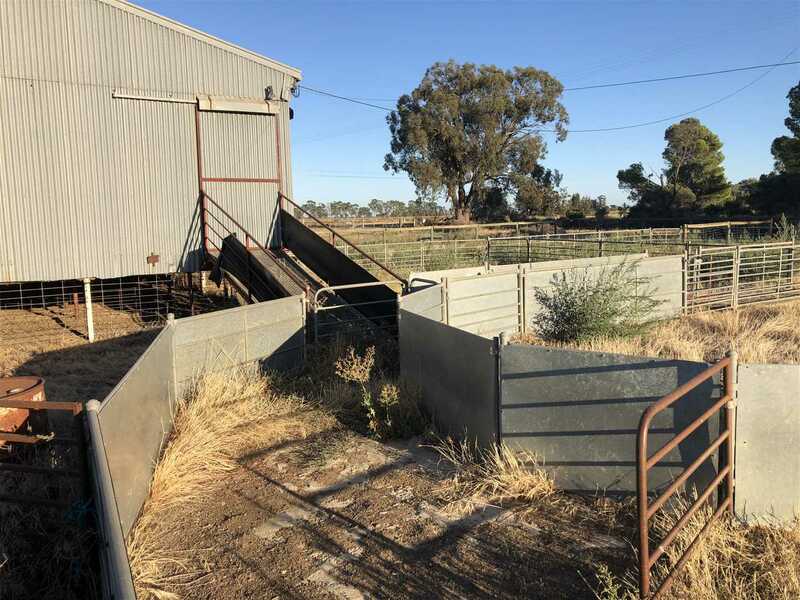 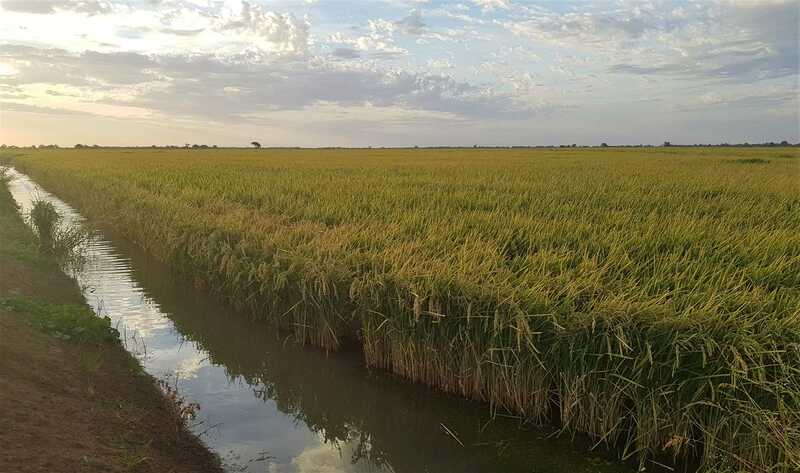 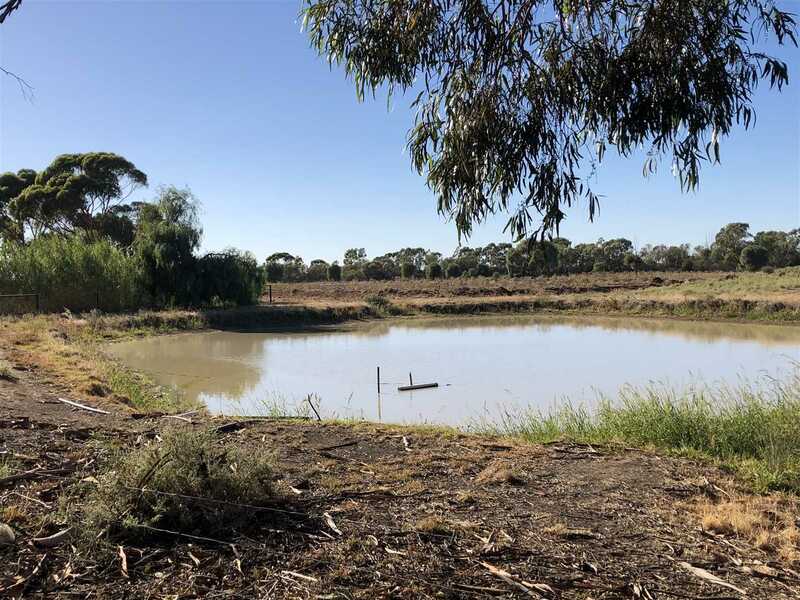 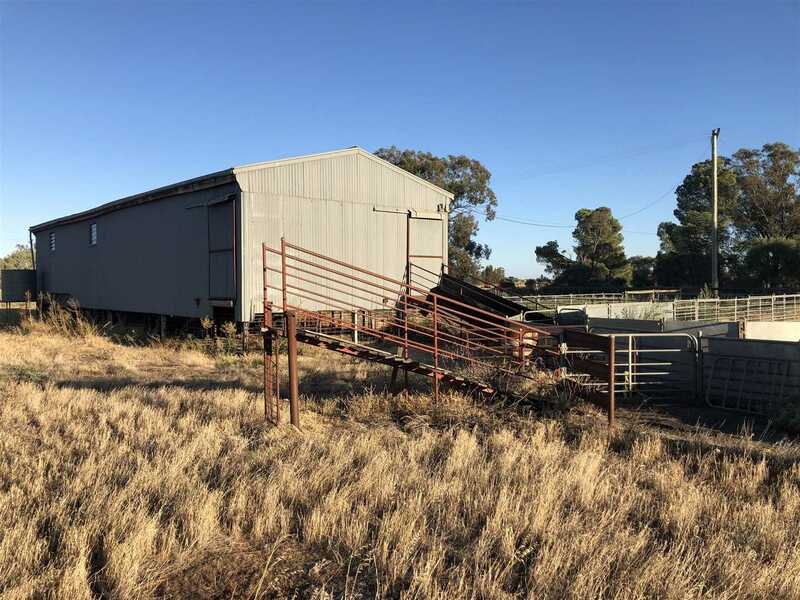 A remarkable rare, diverse & inviting investment opportunity that is ready to be put to work as the perfect all round mixed livestock & irrigation enterprise. 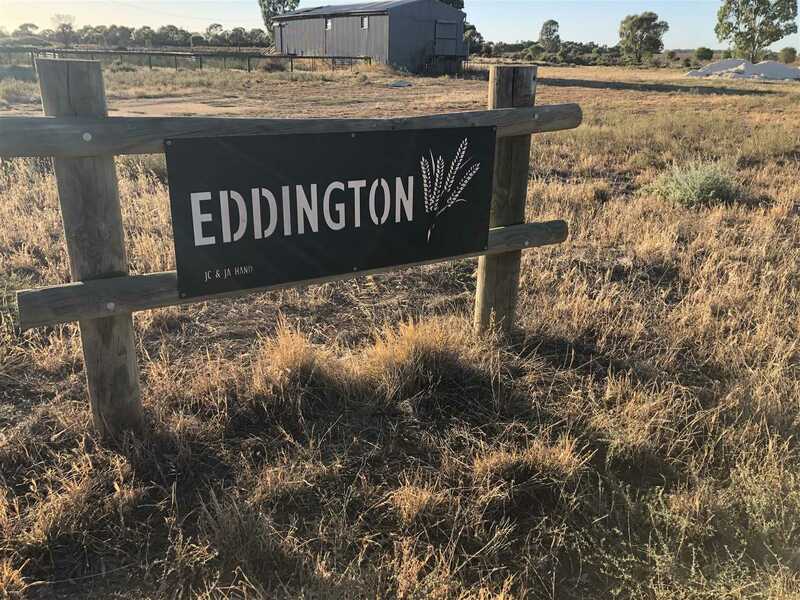 Eddington & Willum Park offers the diversity & lifestyle all encompassed in one or two outstanding farming operations.